Automatically adapts to 10 db over the surrounding noise. Accomodates your needs in quiet areas or high noise environments. 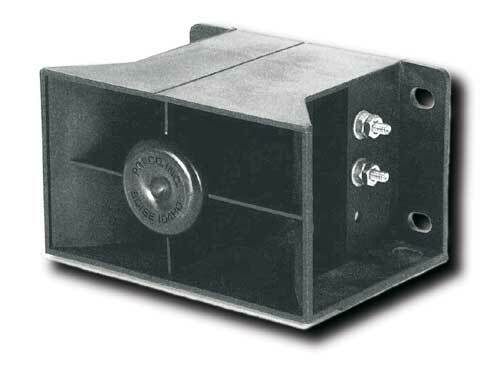 Operates from 9 through 36V DC with high-impact housing resistant to rust and corrosion.